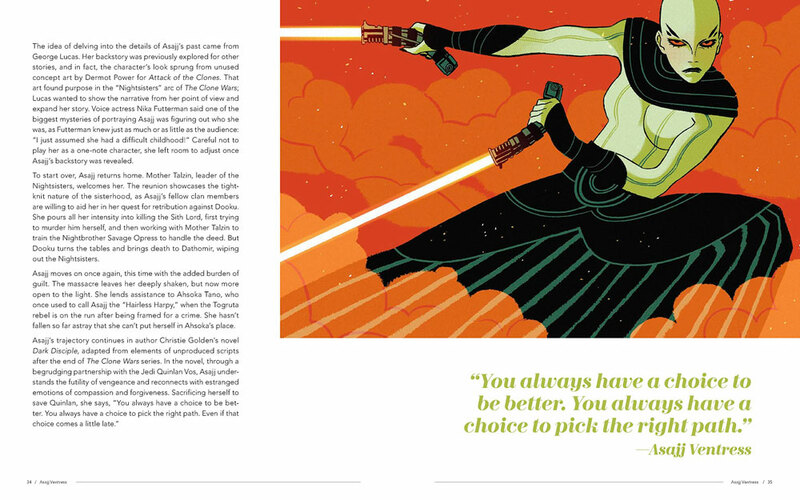 Add Star Wars: Women of the Galaxy to my list of Valentine's Day gifts for her. 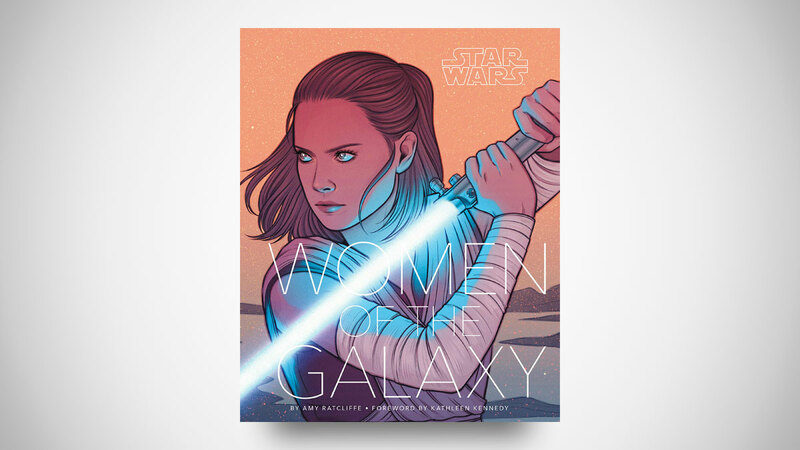 Author Amy Ratcliffe explores sides Dark and Light, and all the female-driven galactic stories, in between in this collection of insights and behind-the-scenes details of the ladies of the Star Wars universe. 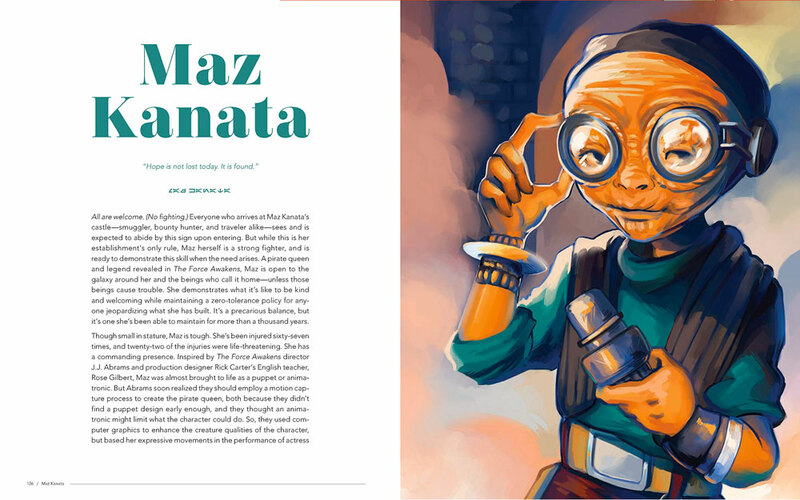 Complementing, and in many ways overshadowing, the narrative are 100+ new illustrations of the Women of the Galaxy, all done by 18 different female and non-binary artists. 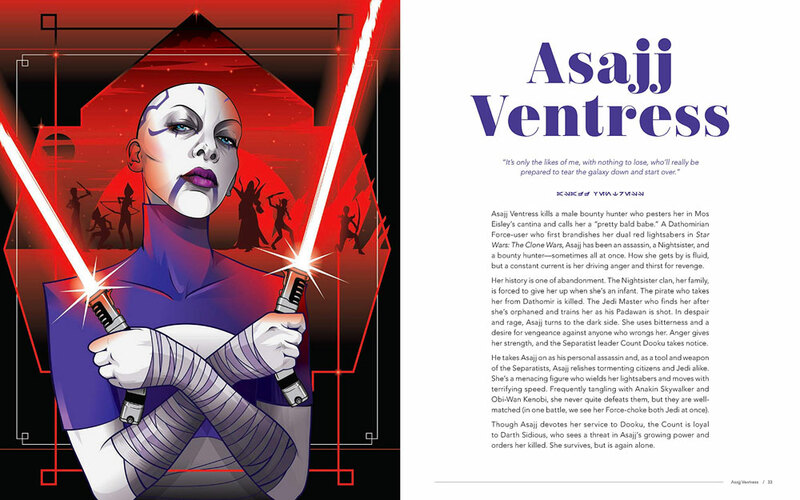 Star Wars: Women of the Galaxy highlights 75 female characters from the franchise, including those in films, fiction, comics, animation, and games. 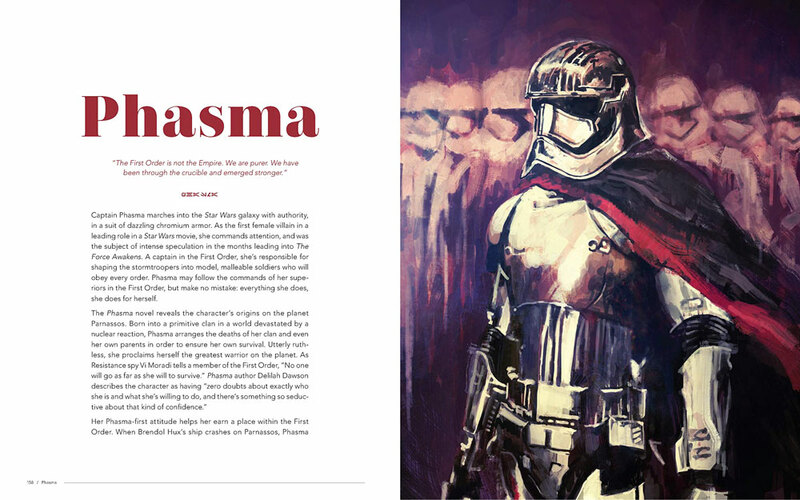 In addition to the obvious Leia Organa, Rey, and Captain Phasma, you'll also find profiles of Ahsoka Tano, Iden Versio, Jyn Erso, Rose Tico, and Maz Kanata.